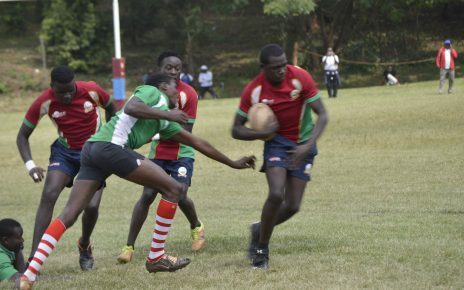 Deputy President William Ruto will lead other top brass government and athletics fraternity during the burial of the late Nicholas Bett at his home in Simat village, Uasin Gishu County on Thursday. 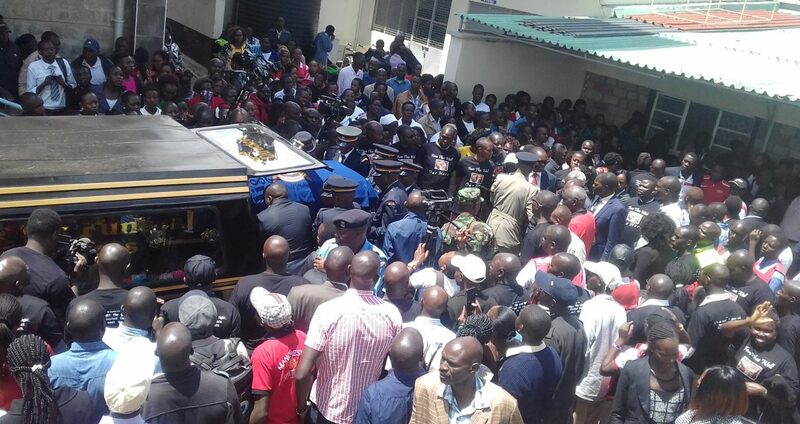 Area MP Oscar Sudi confirmed that Deputy President William Ruto will be joining the mourners. “Bett is a big man in this country and we are expecting DP to attend since he comes from this county,” said Sudi. 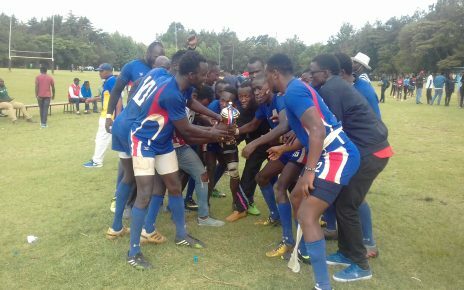 At the same time, Abraham Mutai, the Central Rift Athletics Kenya chairman said that top athletes across the world will be attending the burial ceremony. 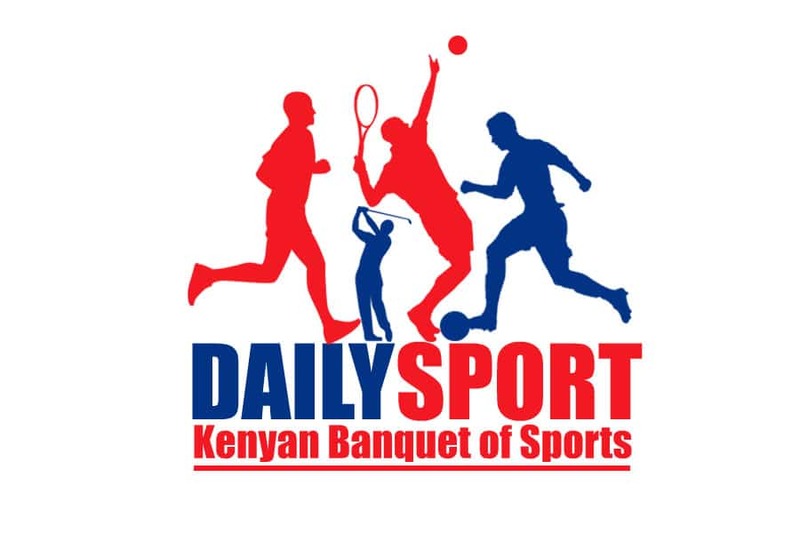 “We are expecting International Association of Athletics Federation (IAAF), Confederation of Africa Athletics (CAA) officials tomorrow,” said Mutai. He added that Bett was an international athlete and his latest assignment in Asaba, Nigeria was both an IAAF and CAA event. “He ran well in Asaba and we are expecting top brass officials to grace his last day. 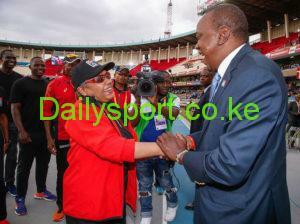 Due to such dignitaries, we have planned for a VIP section,” added Mutai.